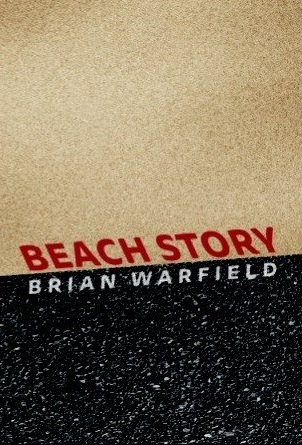 My book, Beach Story, is now available. I wrote this small, weird book. I want you to read it. It is about work, life, love, death, boredom, being a ninja and being a person. It is available in print and as an E-book.